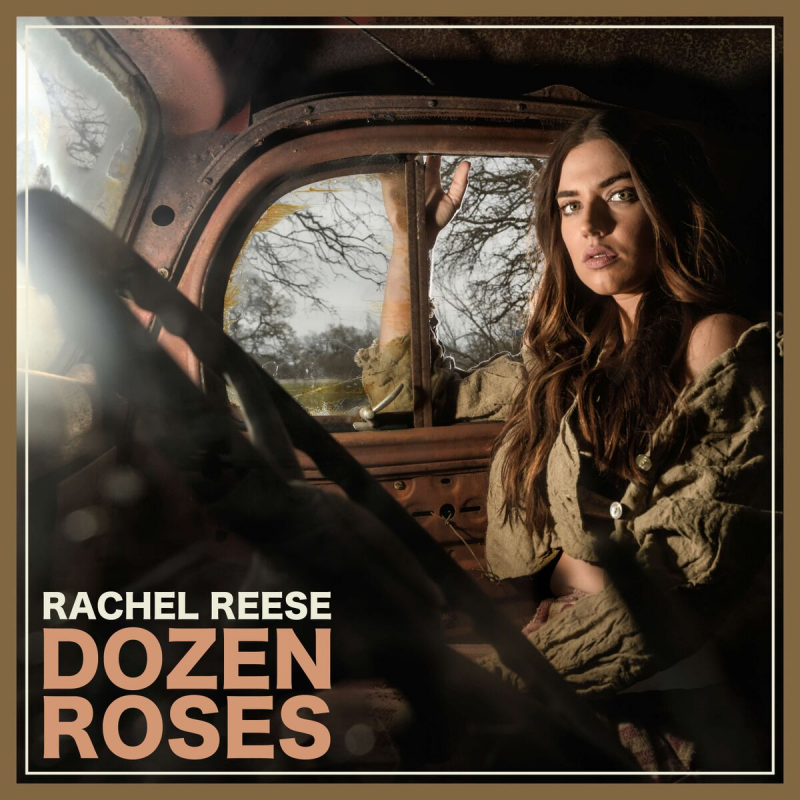 Rachel Reese – Dozen Roses – Single Review | The Ark of Music – The best music in the world…you never knew existed. Rumor has it that Austin, TX-based (by way of Enid, Oklahoma) singer-songwriter, Rachel Reese, started singing about the time that most kids are learning to talk. While chasing her dream across the country, everywhere from San Francisco to Nashville, she recorded projects such as 2015’s Dark Horse, and 2017’s Siren. Now, with a legit bit of real-world experience solidifying her sense of self, as well as her voice, and in anticipation of her debut full-length album, West, Rachel has released the gritty redemption tune, Dozen Roses. Be sure to explore more of Rachel’s tracks at the links above and below. This Texan is no one-trick pony. BELOW: Listen to Rachel Reese’s new single, Dozen Roses, and connect with her website and social media platforms. Please support Rachel Reese by visiting her online, and playing, downloading, and/or purchasing her music, or attending a live show! And, as always, thank you for supporting real music!